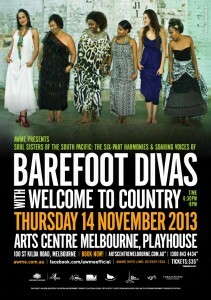 Barefoot Divas are in Melbourne for 1 night only to open the 2013 Australian World Music Expo at the Play House Theatre Melbourne Arts Centre November 14. Click on the image for ticket sales and info. 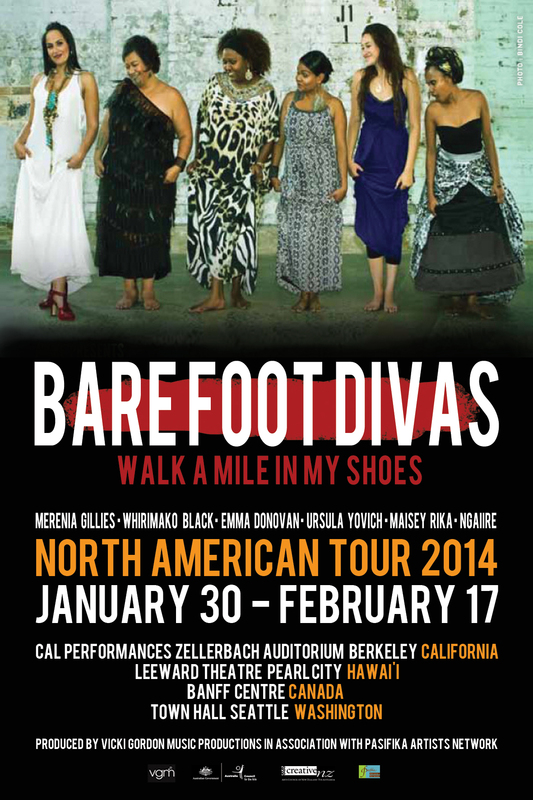 Barefoot Divas are confirmed to perform at the Mullum Music Festival 23 – 24 November 2013. 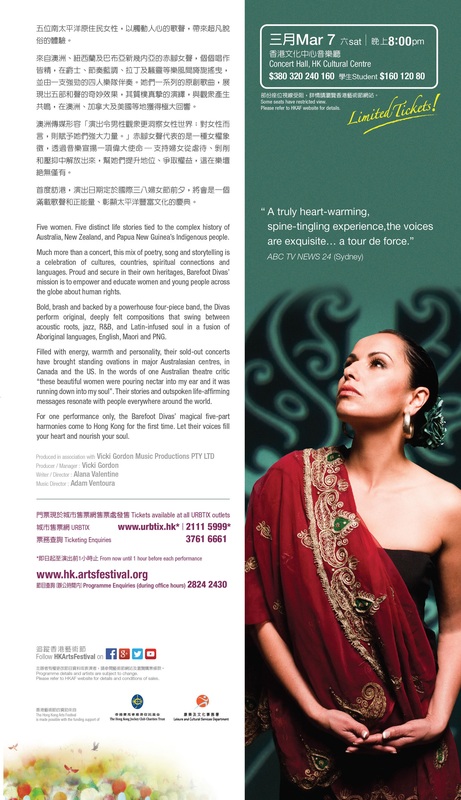 Visit the festival website for ticketing and performance info click on the image below. 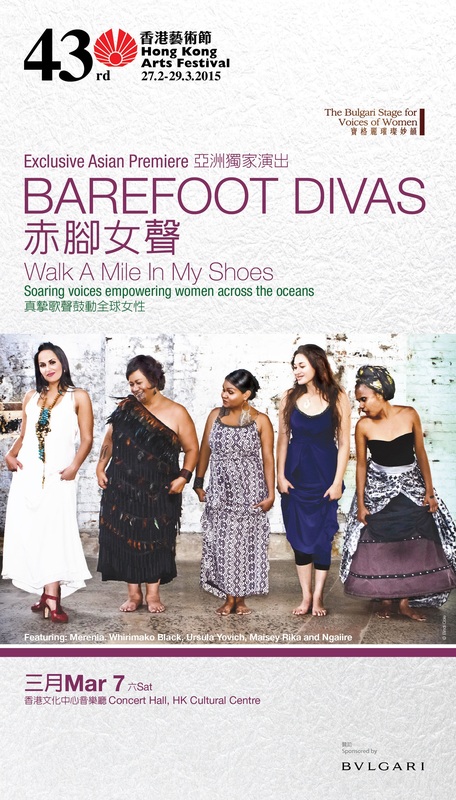 Barefoot Divas recently performed for 2 nights only as part of the Queensland Music Festival at the Powerhouse in Brisbane July 26 & 27. 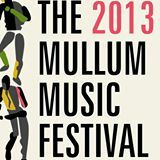 Visit the Queensland Music Festival website by clicking on the image below.